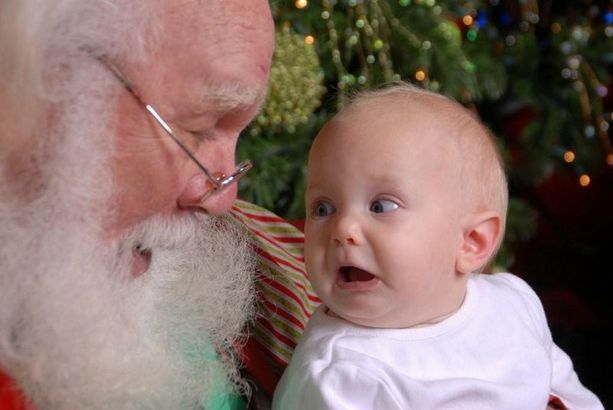 For some children, just the thought of Santa Claus will light up their eyes, but for others it will send them into a fit of hysterics. 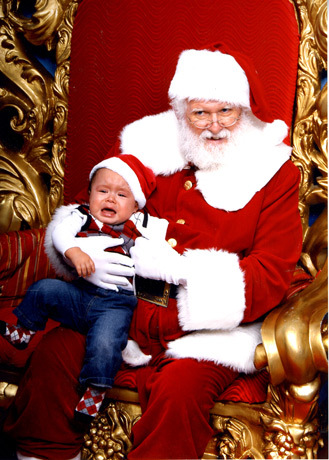 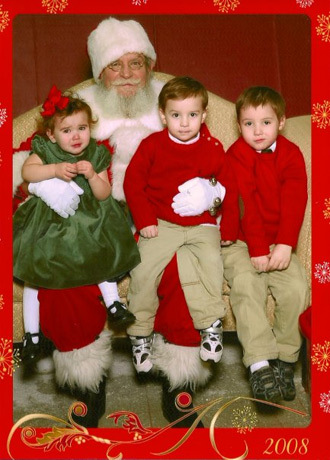 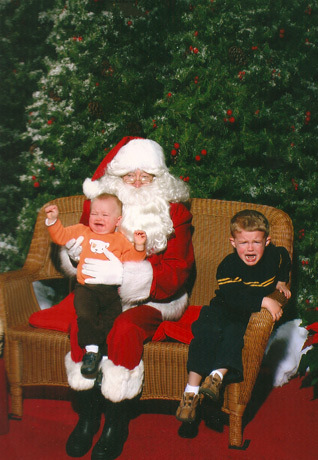 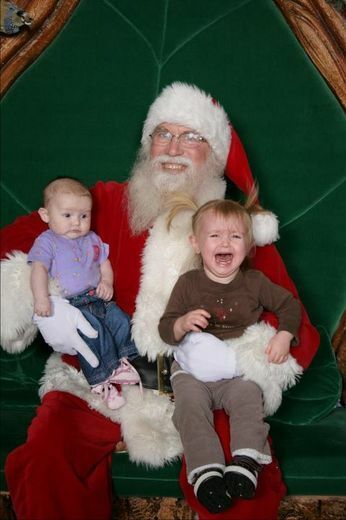 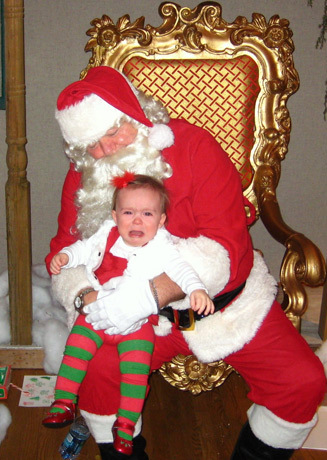 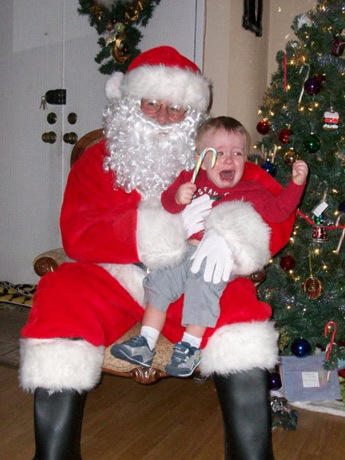 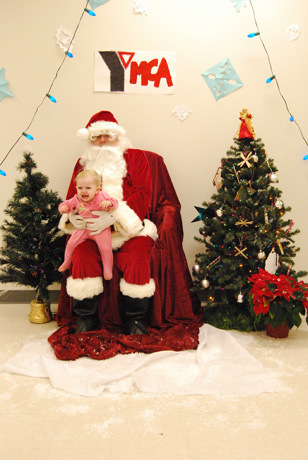 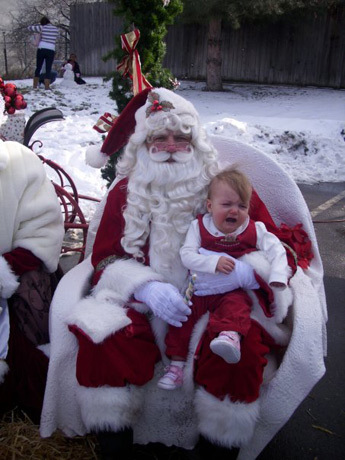 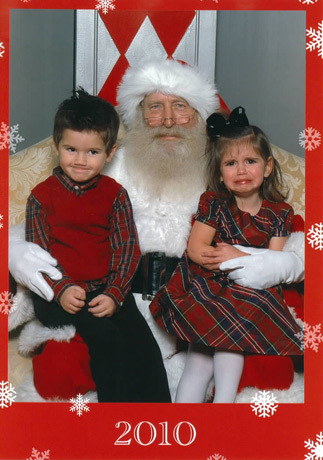 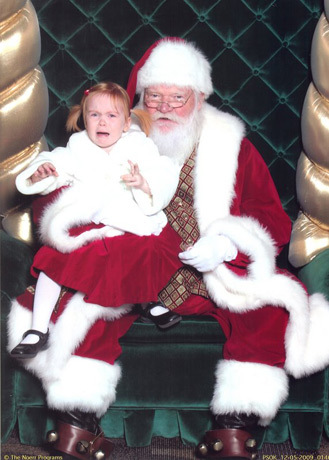 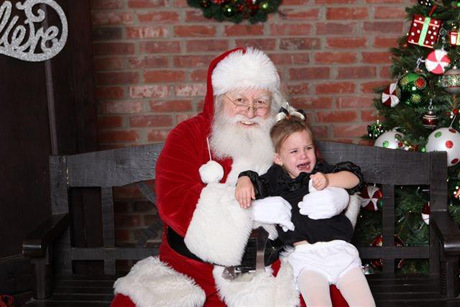 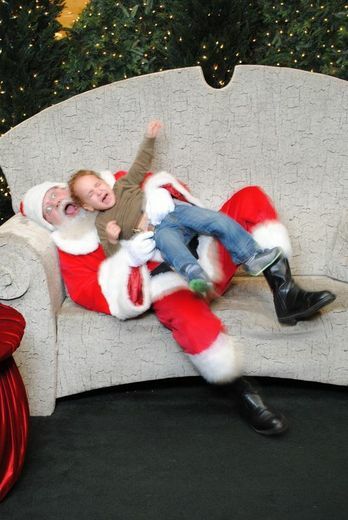 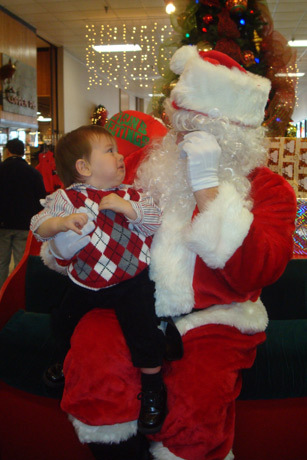 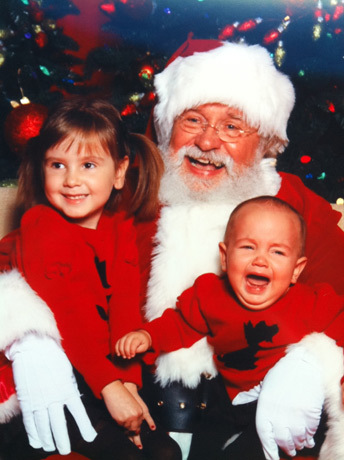 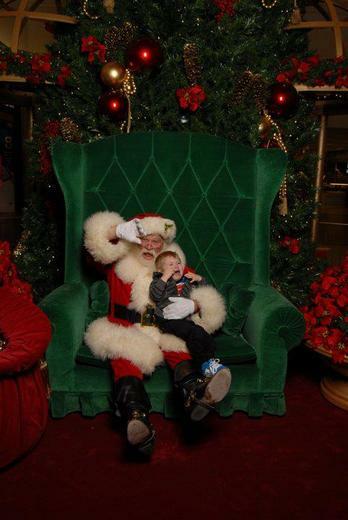 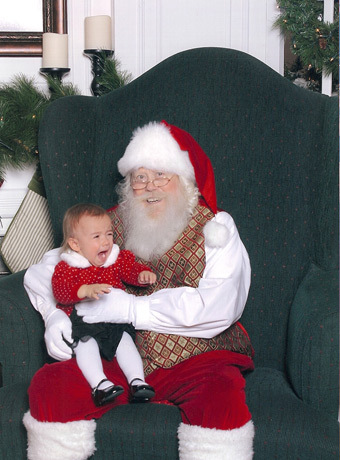 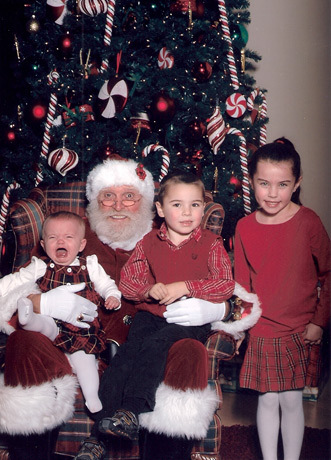 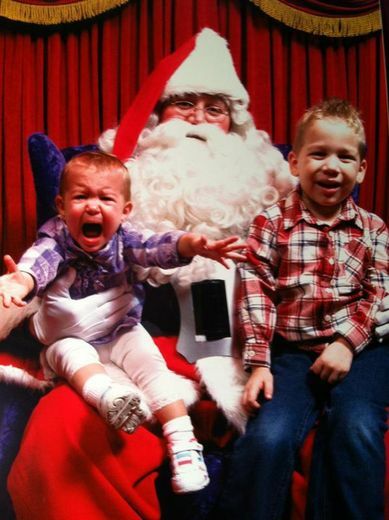 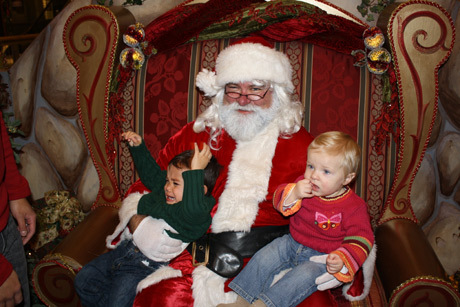 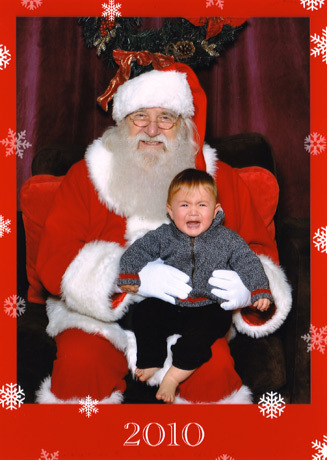 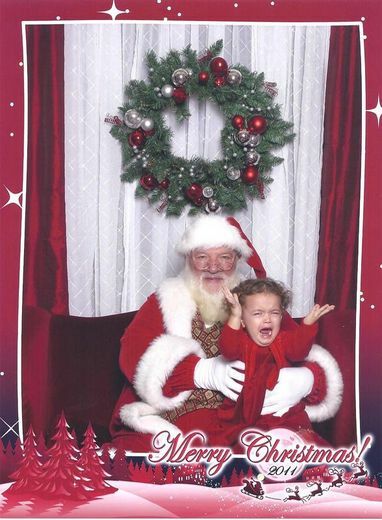 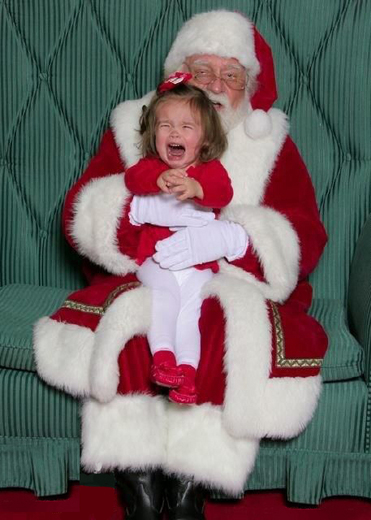 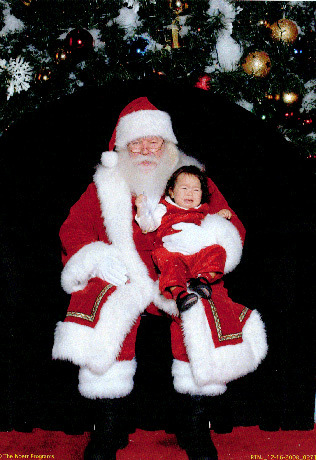 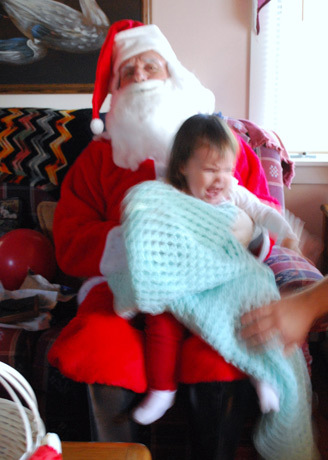 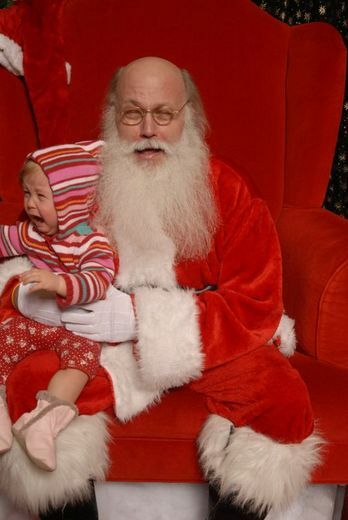 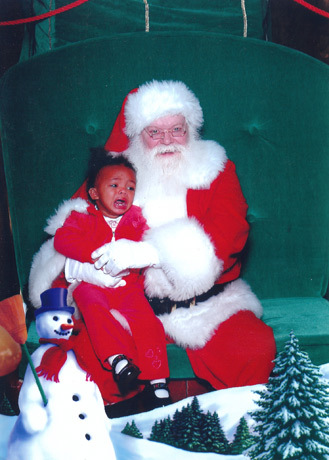 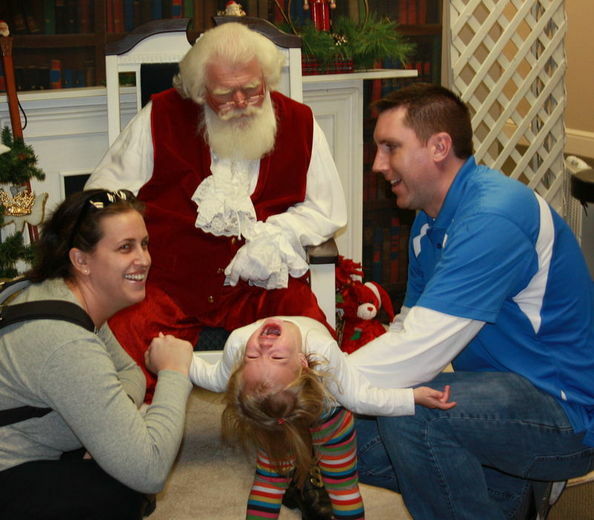 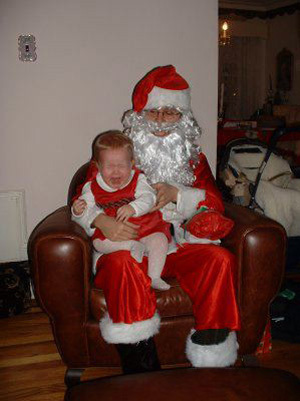 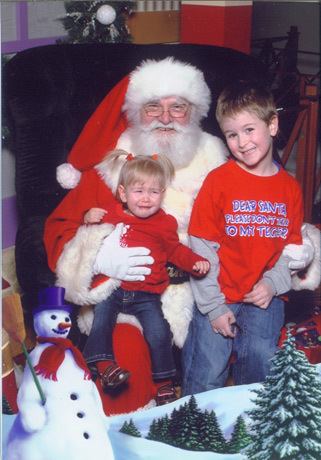 It’s not surprising that some children are terrified of Santa. 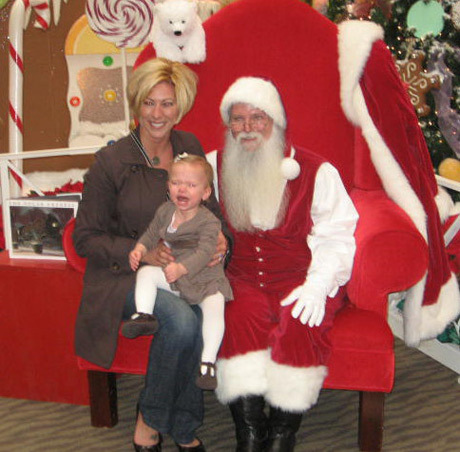 He’s an old man who laughs at nothing at all and asks strange children to come sit on his lap. 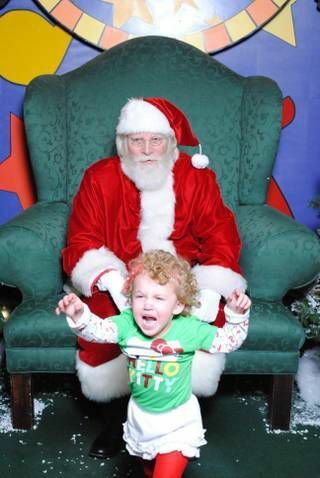 Any other time of the year we’d be running away from him too. 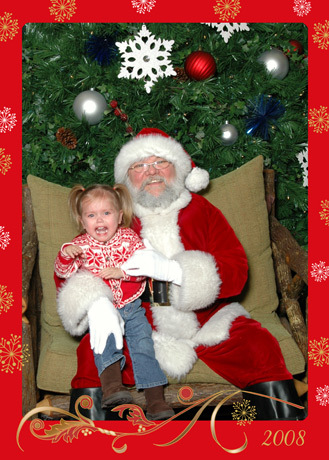 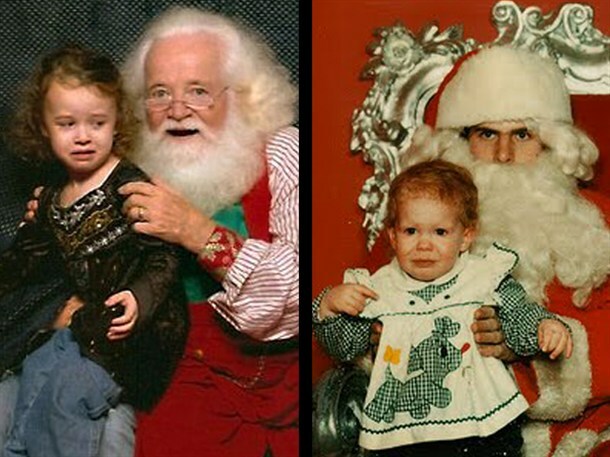 Or maybe it’s not just the creepiness of Santa Claus that scares some children. 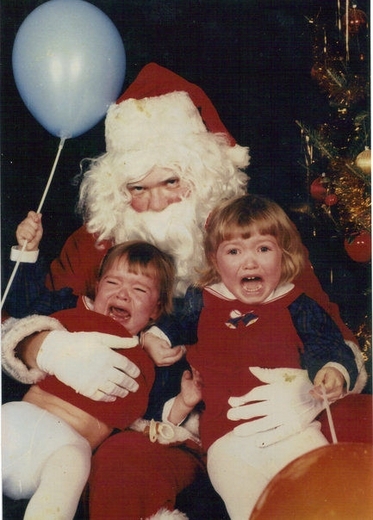 Maybe it’s a guilty conscious that’s getting the better of them. 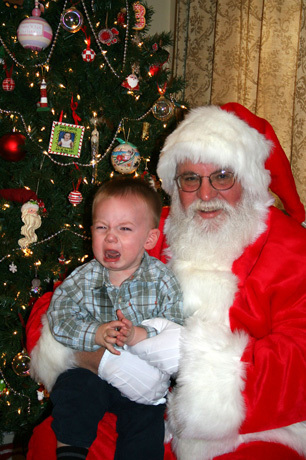 They could be certain that this strange man possesses the dirt on all of the bad things they’ve done throughout the year. 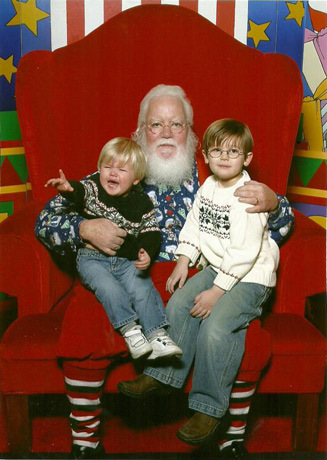 No wonder they want to get as far away from him as possible. 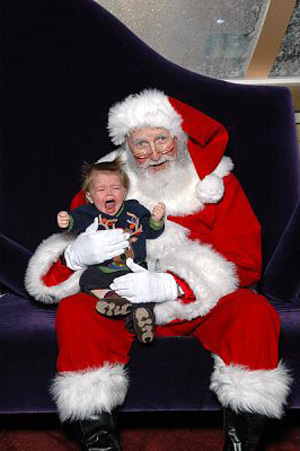 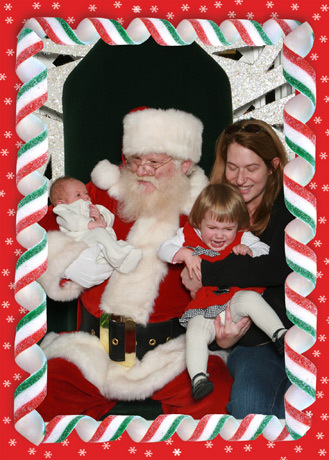 Whatever the reason, as far as the kids in the following gallery are concerned, Santa’s name might as well be Satan.